Click the images to see some of our web design works. Whether you want to have a simple informative website, an interactive and dynamic web address on the Internet or a fully-functional e-commerce site complete with a shopping cart, Outsource SEO Philippines, a fast-rising web design outsourcing company, can meet all of your needs. And unlike most other web designers in the Philippines, we take the extra mile to ensure that your website is SEO-ready right from the start. 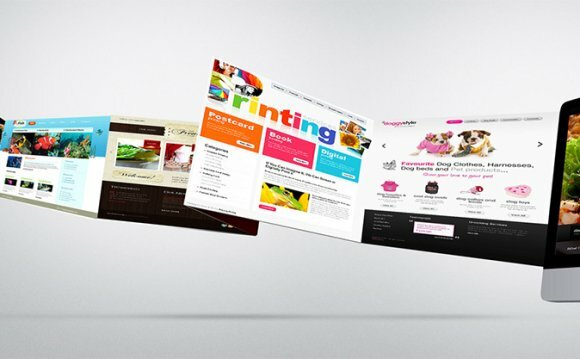 Moreover, as more and more of your targeted clients are turning to mobile devices to connect to the World Wide Web, we also make sure that your website is responsive to the times and compatible with your indispensable everyday gadgets such as smart phones, Iphones tablets, Ipads and the like. This is our edge from other web design companies in the Philippines and our commitment to our clients.